When the Royal Navy’s ability to coordinate the Polaris submarine fleet is compromised, it becomes a race against time to find retrieve the Automatic Targeting Attack Communicator (ATAC) in the Ionian Sea before the Russians get hold of it. 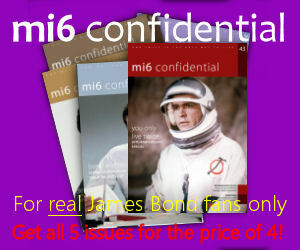 When a marine biologist employed by the British to find the ATAC is murdered by a Cuban hitman, 007 is sent to Spain to find out who ordered the hit. 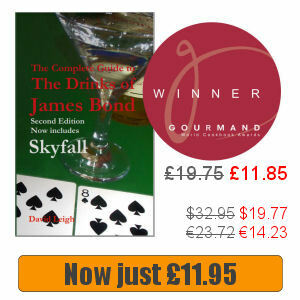 However, when the hitman himself is killed, Bond’s job is suddenly made more complicated. 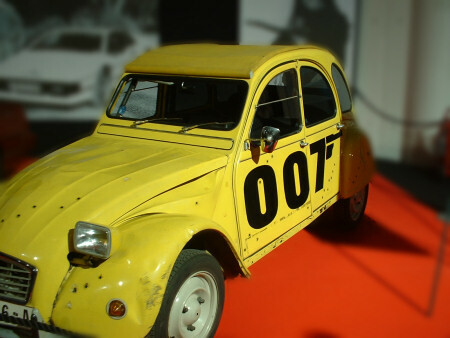 With the assistance of Q, one of the heavies on in Spain is identified, and so 007 heads for the Italian ski resort of Cortina, where several attempts are made on his life. However, he learns from Greek businessman Aris Kristatos that his former business partner, Milos Columbo, may be involved. 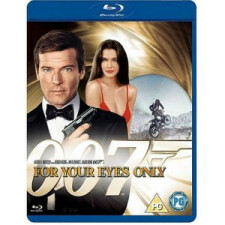 Based on two Ian Fleming short stories, For Your Eyes Only was a welcome return to moderation after the excesses of Moonraker and ranks as one of the strongest of Roger Moore’s films. 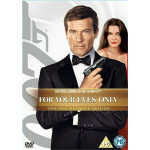 Read more about the For Your Eyes Only soundtrack or buy it online.